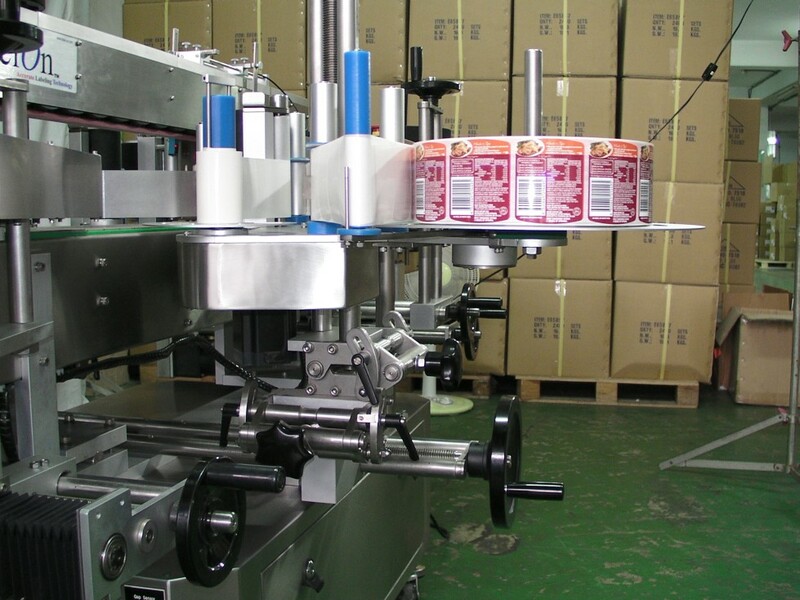 The LabelOn™ Basic Machine Range enable application of one or more self-adhesive labels on different shape containers which are widely used in food processing, cosmetics, chemical and pharmaceutical industries. 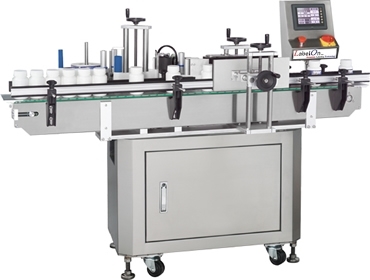 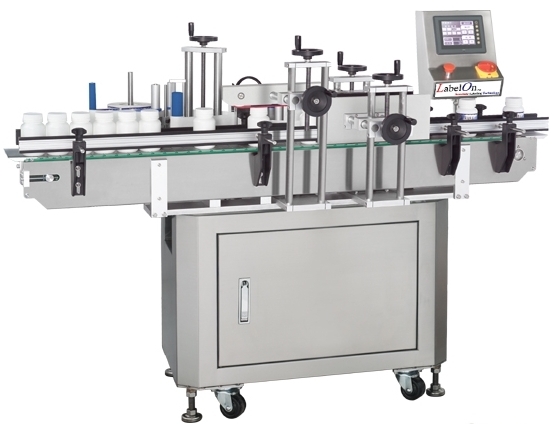 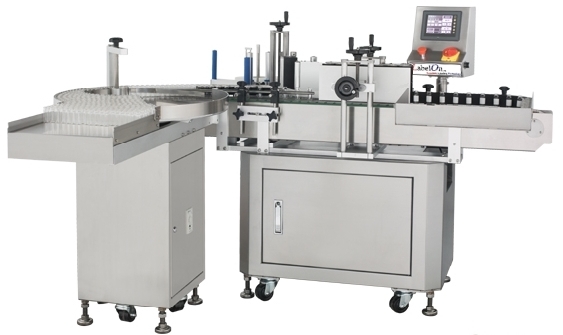 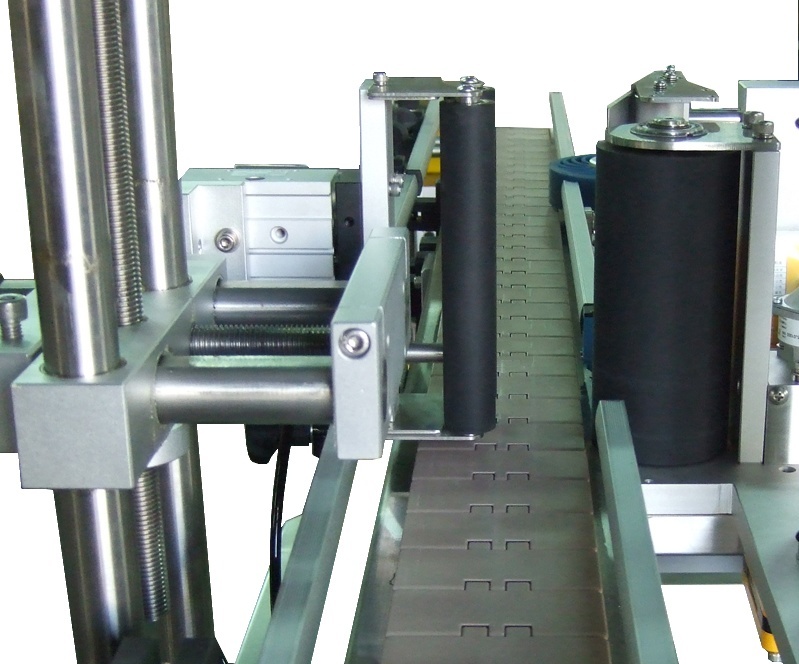 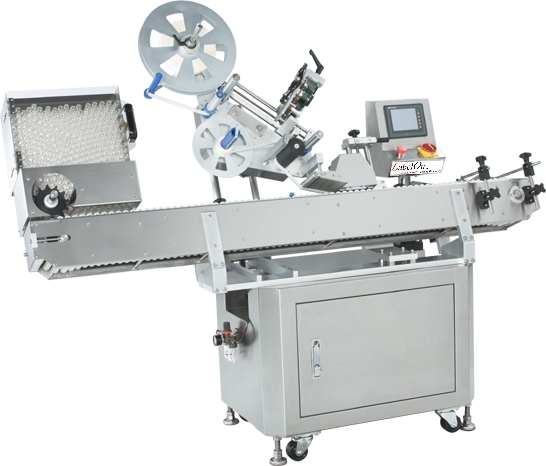 Our various design of automatic labeling machine, include top automatic labeling machine, top & bottom automatic labeling machine, wrap around labeling application, horizontal wrap around automatic labeling machine, front & back automatic labeling machine. 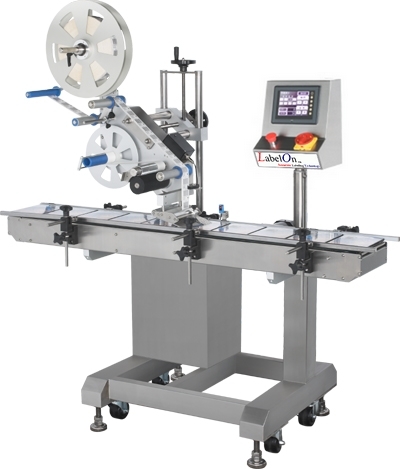 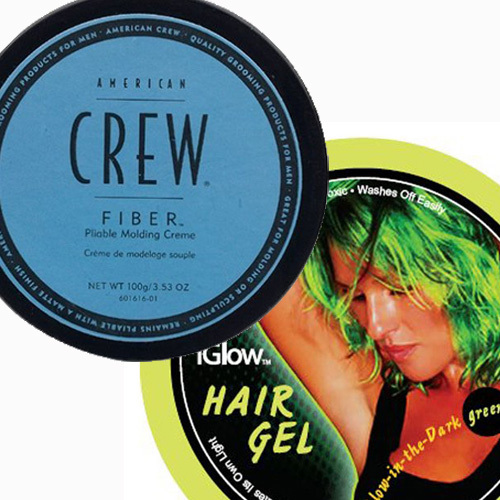 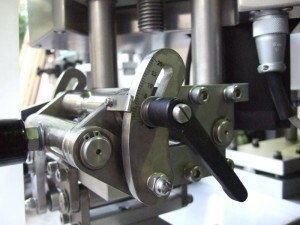 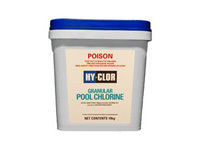 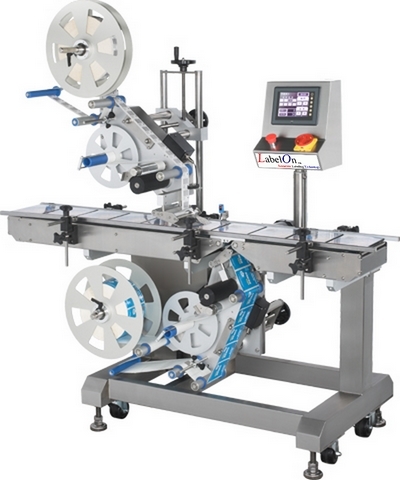 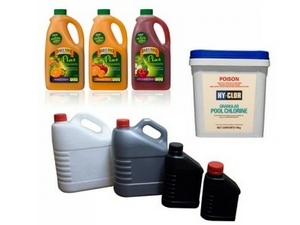 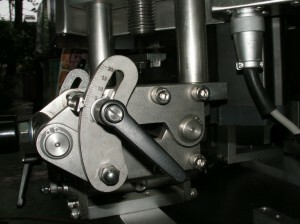 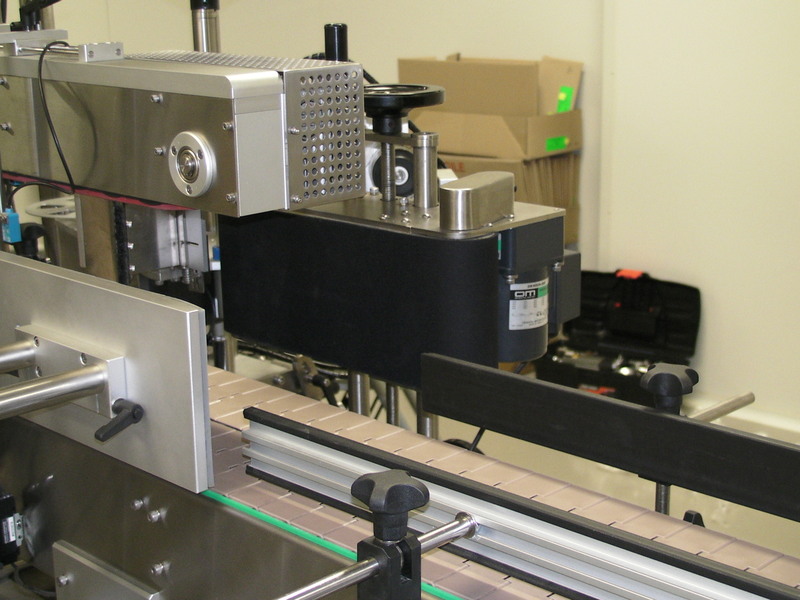 The LabelOn™ Basic Labeling Machines are most economical and efficient in terms of price and capabilities. 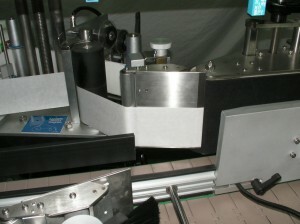 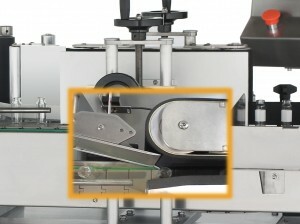 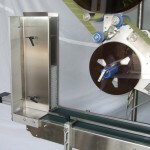 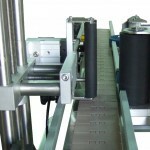 These label applicators provide the budget conscious with a viable labeling solution. 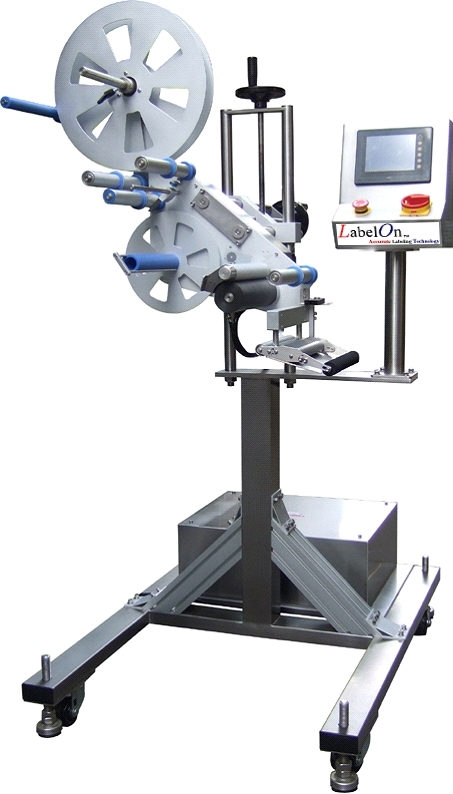 The LabelOn™ Basic range of label applicators provide as much value as you can expect on a tight budget and help provide choices for the lower end label applicator machines available in the market. 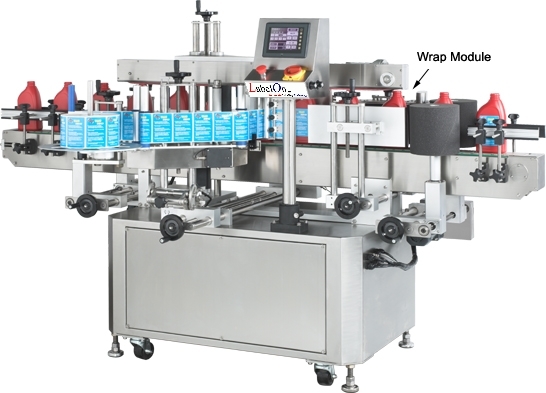 They are a good stepping stone to become familiar with touch control menus and labeling heads until financial budget make it possible for your business to move forward with the the LabelOn™ Modular label equipment. 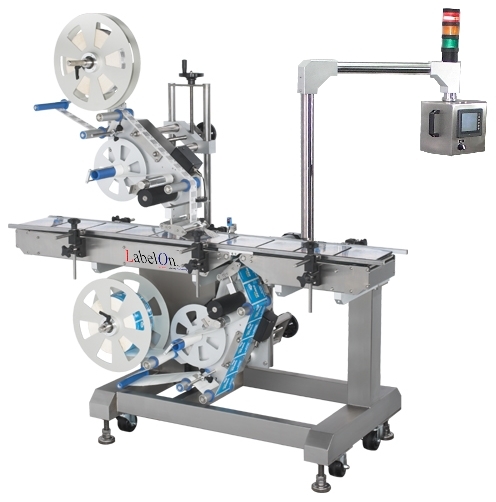 The LabelOn™ label applicator use Japanese 5 Phase Stepping Motors on the Label heads that provide the perfect mix of smooth label feed and high resolution label position control for the label feeds. 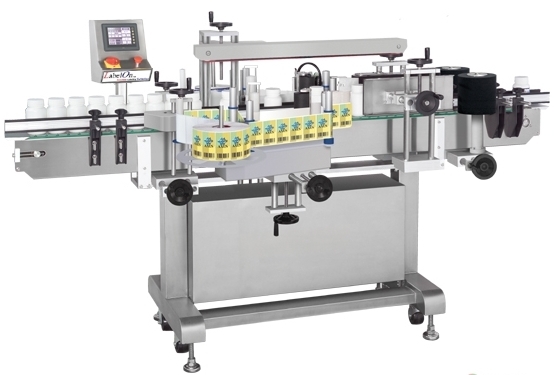 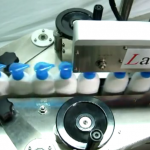 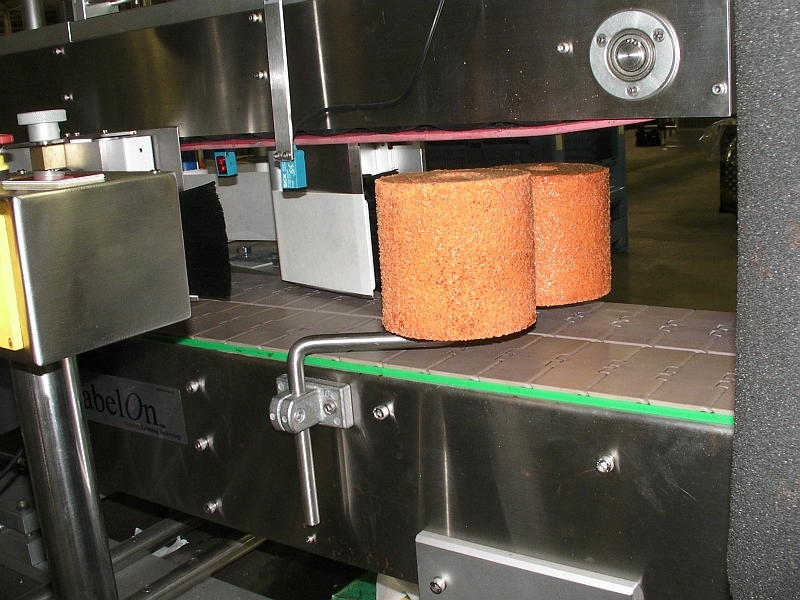 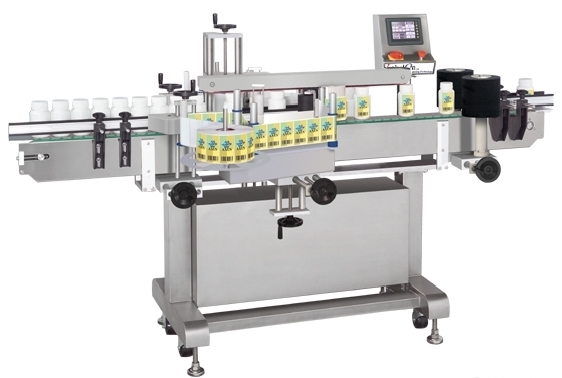 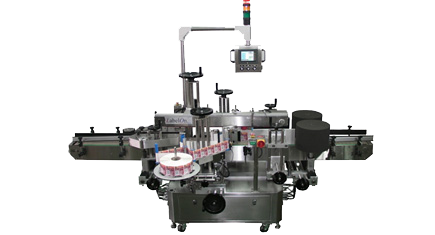 The key ingredients of labeling precision from a machine are credited to the precision of label feeding, precision of product control, precision of product sensing and the precision of label control – which are the very features of the LabelOn™ Labeling Machines. 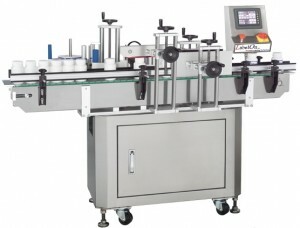 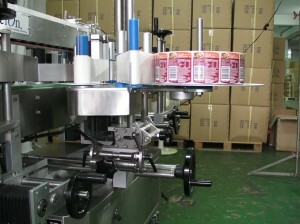 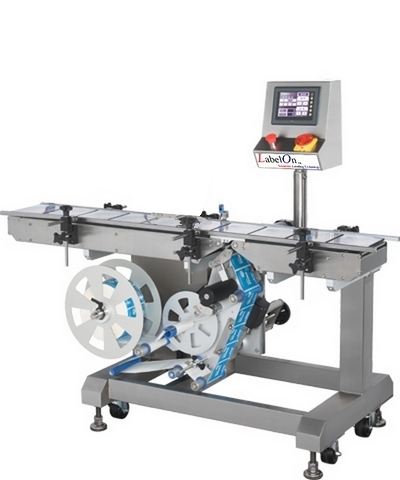 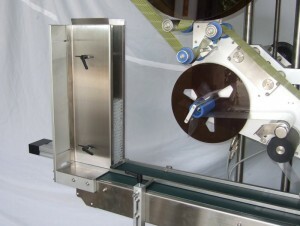 LabelOn™ Basic label machines are fast, easy to operate and maintain. 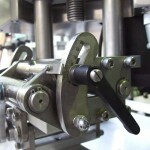 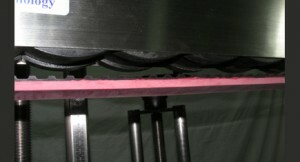 Our Basic Label Applicators are also flexible enough to handle production schedule and product changes quickly and simply. 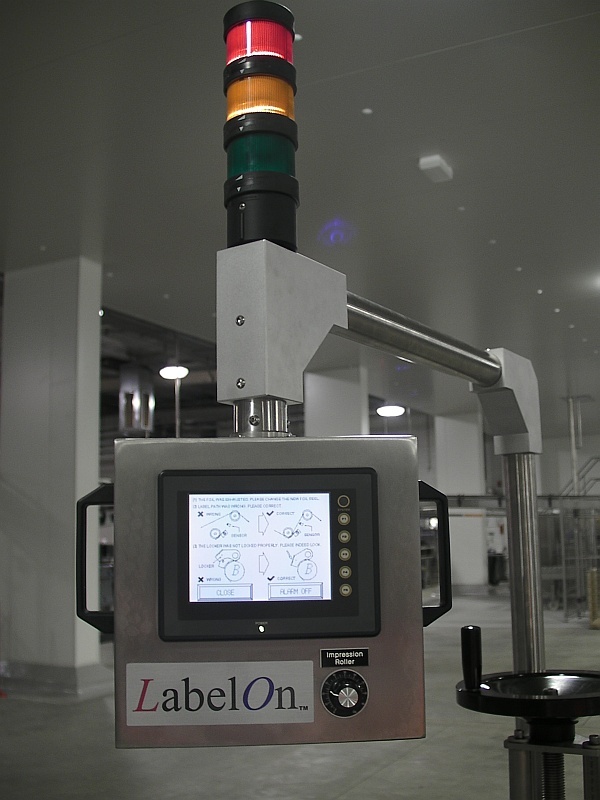 Armed with the newest Fuji Touch Panel Controls (B/W) digital display screen for quick set-up, the LabelOn™ Basic labeling system help save valuable time, achieving higher production results. 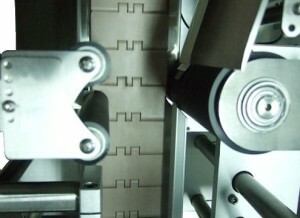 More basic two Phase stepping motors used on older design equipment get hot, they are noisy and they have far fewer stop positions as they turn to dispense a label. 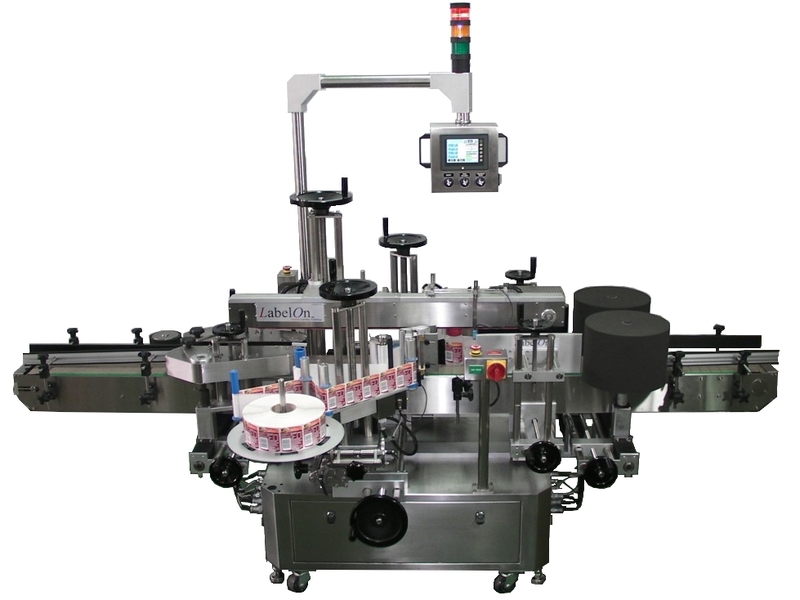 The LabelOn™ label applicator use Japanese 5 Phase Stepping Motors on the Label heads that provide the perfect mix of smooth label feed and high resolution label position control for the label feeds.